Semi-permanent makeup (sometimes known as cosmetic tattooing) lasts up to 5 years and is a fantastic way to look great and save time. It’s well loved by celebrities and is becoming one of the most popular beauty treatments available in the country. Pop in to see Samantha for chat and she can explain exactly how it works. She will be able to answer any questions you have. 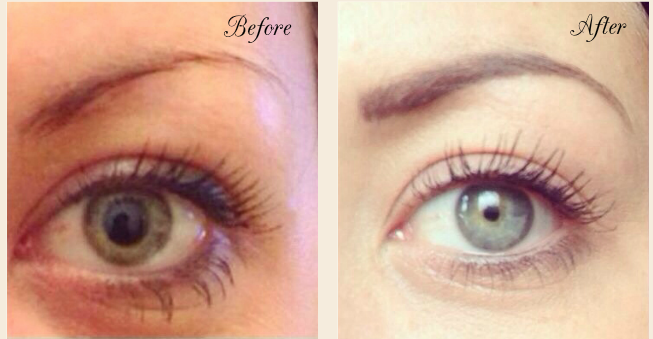 Semi-permanent makeup can save you precious time on a morning and really enhance your natural beauty.